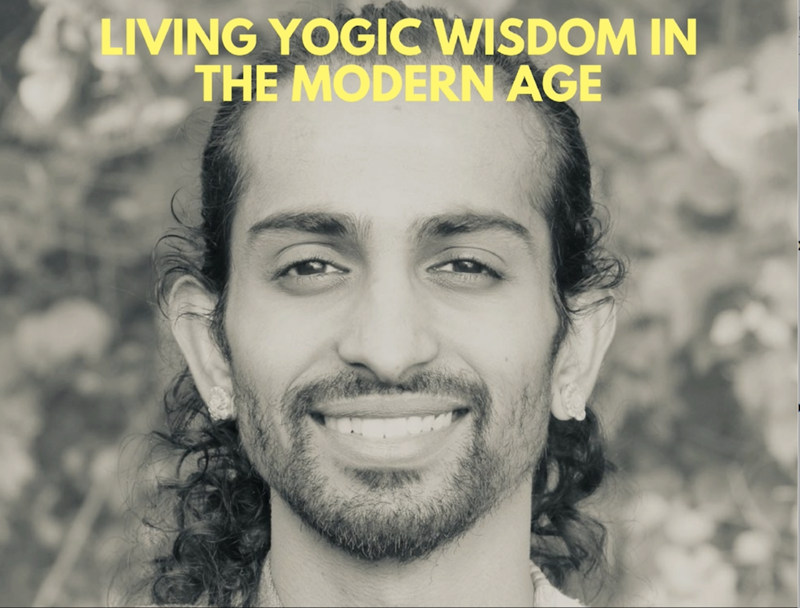 Join Chidananda for a special talk on how to be a Yogi in the modern age. The ancient yogis knew that the body is limited and taught yoga as a way to realize lasting tranquility and life satisfaction. Chidananda will be discussing the 18 step journey to inner peace based on the Bhagavad Gita. Using modern day scenarios, today’s seekers and practitioners of yoga find applicable wisdom for such things as meditation, overcoming life challenges, the practice of ahimsa (non-violence) and the benefits of vegetarianism.